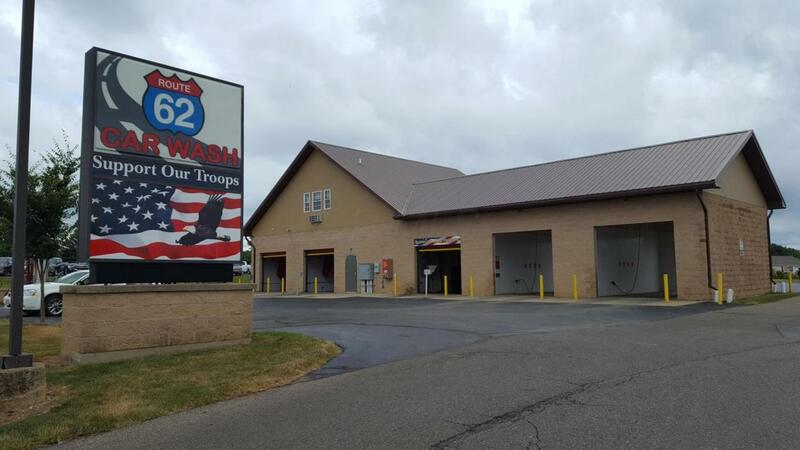 Car wash for sale in Johnstown, OH. Located on the main corridor into Columbus, OH, US-62. The property is in excellent condition with 3 automatic bays and 2 self-serve bays plus six vacuum and shampoo machines. Financials available with confidentiality agreement. Brand new equipment in one of the automatic bays. Estimated 11% cap rate.